It won't be too long until OnePlus releases its next flagship, and thanks to the work of known and accurate leaker Evan Blass, potential specifications for the OnePlus 3 have been revealed. According to Blass' information, the OnePlus 3 will pack a 5.5-inch 1080p AMOLED display, a Qualcomm Snapdragon 820 SoC, and a 16-megapixel rear camera. All of these hardware features sound pretty typical for a high-end smartphone released in 2016, perhaps with the exception of the 1080p display which is still a step behind current-gen 1440p panels. Other specifications reportedly include 64 GB of storage, NFC, and a 3,000 mAh battery. It seems that OnePlus will not be selling a version of the OnePlus 3 with just 16 GB of storage inside, after inital sales for the 16 GB OnePlus 2 were weaker than expected. 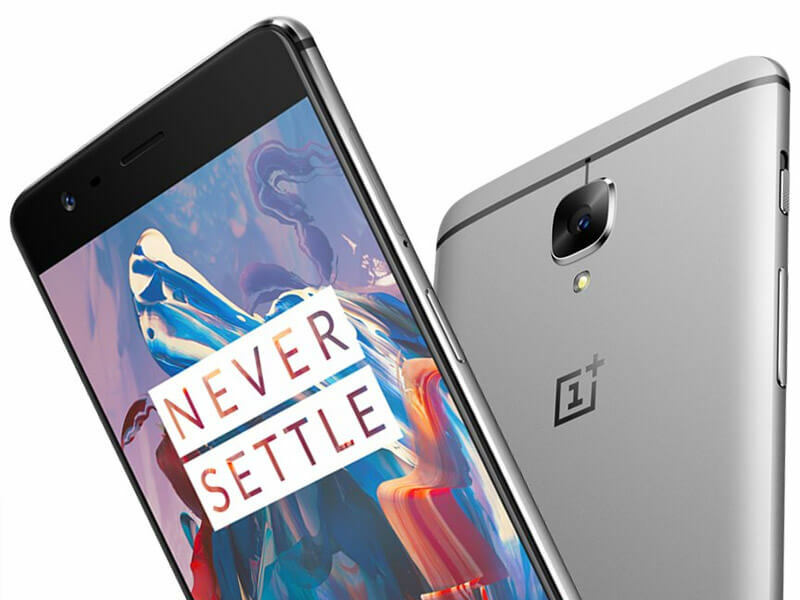 The company is also set to include NFC in their high-end handset after reviews of the OnePlus 2 panned its omission. A screenshot of the OnePlus 3 provided by Evan Blass appears to show the smartphone running a version of Android N with the company's OxygenOS skin applied. Google is set to release Android N this summer, and the OnePlus 3 could be one of the first devices to launch with the new OS on board.